on Monday, 23 April 2018. 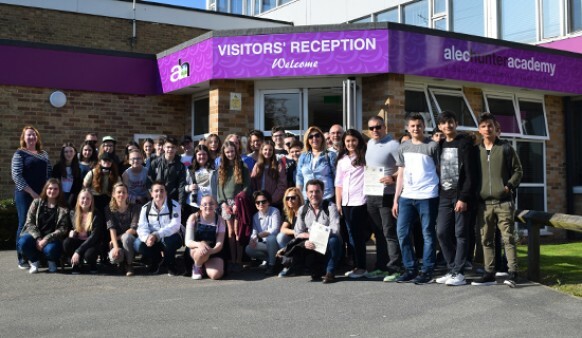 On Monday 16th April we welcomed a group visitors to our school as part of the Erasmus project. The group consisted of 10 teachers and 18 students from 5 different countries (Croatia, Poland, Portugal, Romania and Turkey). The weather was absolutely fantastic, making for very enjoyable trips to London, Framlingham Castle, Aldeburgh and Cambridge. Press Continue Reading. The staff and students at Alec Hunter have just completed their annual campaign to make up as many shoe boxes filled with toys, toiletries, sweets etc for the Samaritan’s Purse ‘Operation Christmas Child’. This year we donated 84 boxes – one more than our total last year! A huge thank you to everyone who took part. 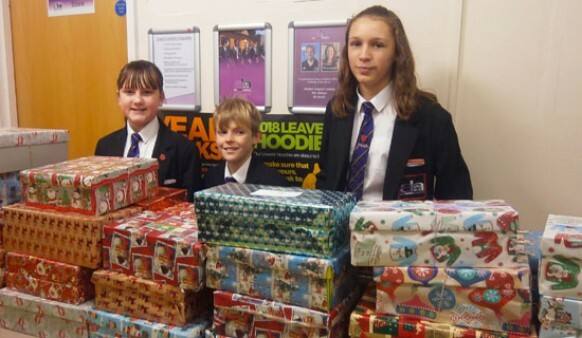 Special mention goes to Joe Stokes in 9A who donated a staggering 24 boxes! The tutor group in each year group with the most boxes won a tub of sweets. The winning tutor groups were: 7U, 8U, 9A, 10T, 11T. Thank you to everyone who took part and made another amazing skills day! 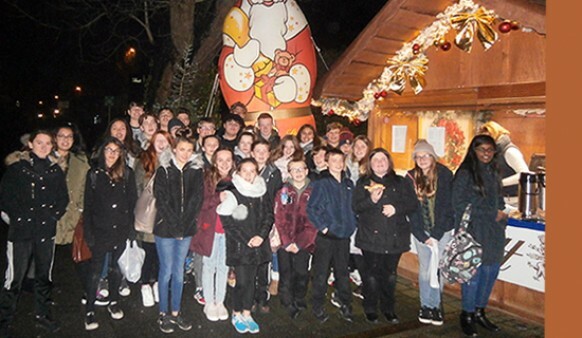 Trips included a Christmas market visit to Aachen, mock job interviews and careers development, first aid training and dancing lessons!. Click 'Continue Reading' to see photos from the day. 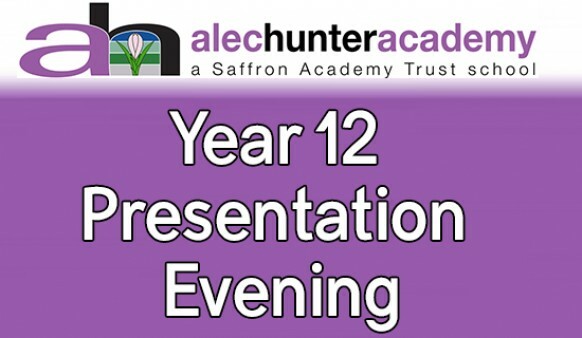 On the evening of Thursday 16th November, we celebrated the academic and personal achievements of last year’s Year 11 students. This is an annual event, where ex-students get to meet up with staff and former classmates, catch up on progress since leaving the school and receive their GCSE certificates. A number of special awards are also presented, and these are sponsored by various individuals and organisations, both locally and further afield. These recognise commitment to sport, academic achievements and outstanding contributions made by students in each subject area. 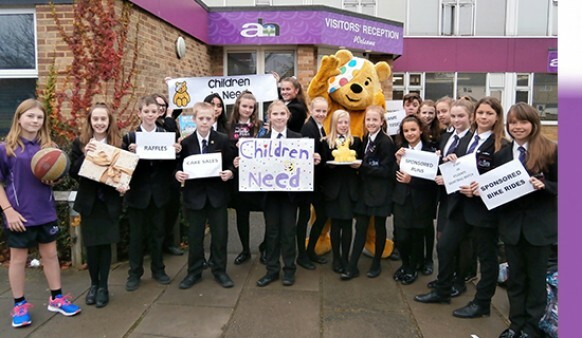 Last year the school held an extremely successful week of fundraising for Children in Need, raising £1700! We where also congratulated by the BBC for being in the top 100 schools in the country for our charity work for Children In Need, which we are extremely proud of and we are looking forward of being part of that list again this year! 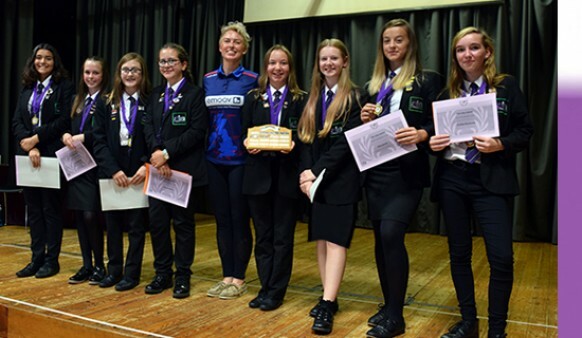 On Wednesday 27th September, Alec Hunter Academy held it 9th Sports Awards Evening. Over 140 students received their Bronze, Silver, Gold, or Hall of Fame award, for attendance, participation and commitment to school clubs for another year. After the half-time video, the special awards were presented. The most prestigious award, Sportsperson of the Year, went to the most deserving, Kiera Hornsby. Kiera has been to everything and anything related to sport, over the last four years and, with her incredible talent, has played a major part in the success of many teams. 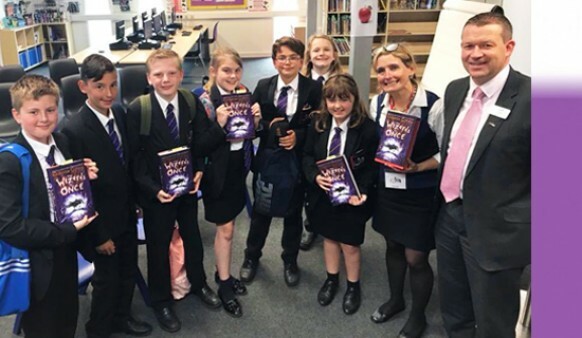 We welcomed Cressida Cowell, the writer and creator of the 'How To Train Your Dragon Series' to Alec Hunter Academy to share with us the joys of reading, writing and her new book, The Wizards of Once. Students, staff, parents and governors at Alec Hunter Academy are celebrating after a recent Ofsted inspection gave the school an overall grading of ‘good’. 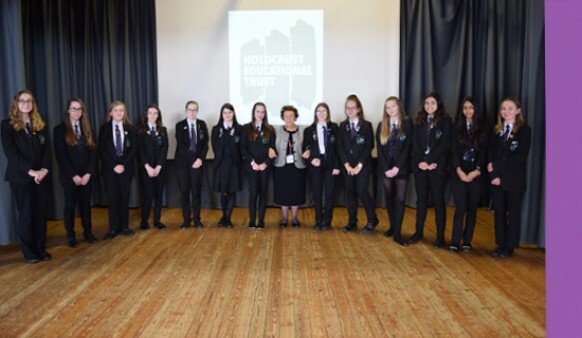 Having researched Ofsted reports from previous inspections as far back as records permit, leaders at the school believe that this is the first time that the school has ever achieved this judgment. 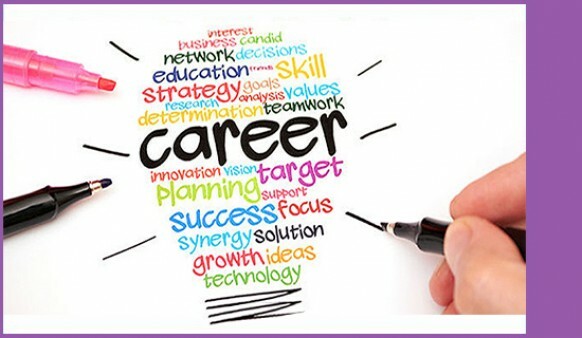 Teachers and support staff are justifiably delighted to have made history with this unprecedented success.